Emily was approached by Loves You Design to collaborate on the Portuguese Language School website. 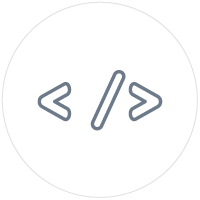 Emily was responsible for the website development and integration of the Event Espresso plugin to manage the classes. 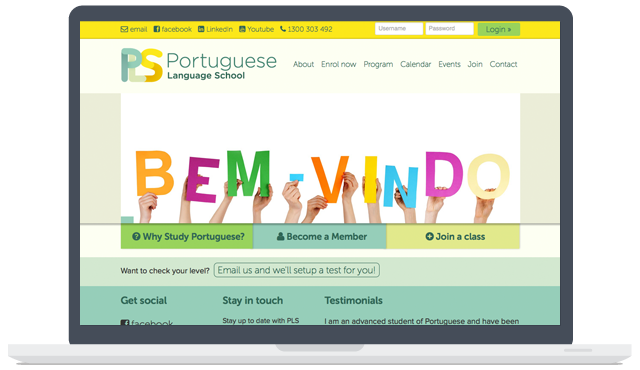 Portuguese Language School is a language school based in Melbourne, Australia.